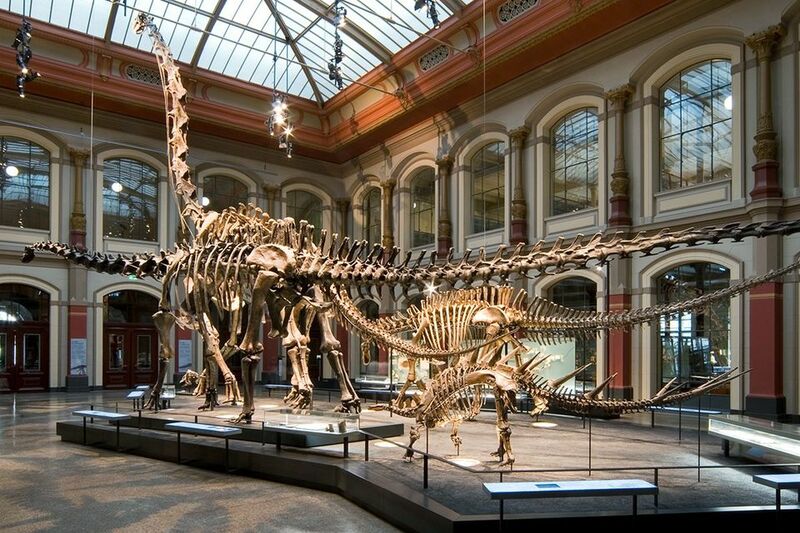 The budget committee of the German parliament’s lower house has approved €330m—a sum to be matched by the city of Berlin—to finance a ten-year renovation and extension of Berlin’s Natural History Museum and create an online database of its collections. The Natural History Museum, founded in 1810, attracts around half a million visitors a year and has more than 30 million objects in its collections. The current 19th-century building will be completely overhauled and a larger and more modern exhibition space created. A storage and research campus will also be built on the museum’s premises on Invalidenstrasse in central Berlin, in cooperation with the city’s Humboldt University and the Leibniz Association. The €660m exceeds the budget for rebuilding the city’s royal palace and creating the Humboldt Forum cultural district around it, a project that is due to complete next year.